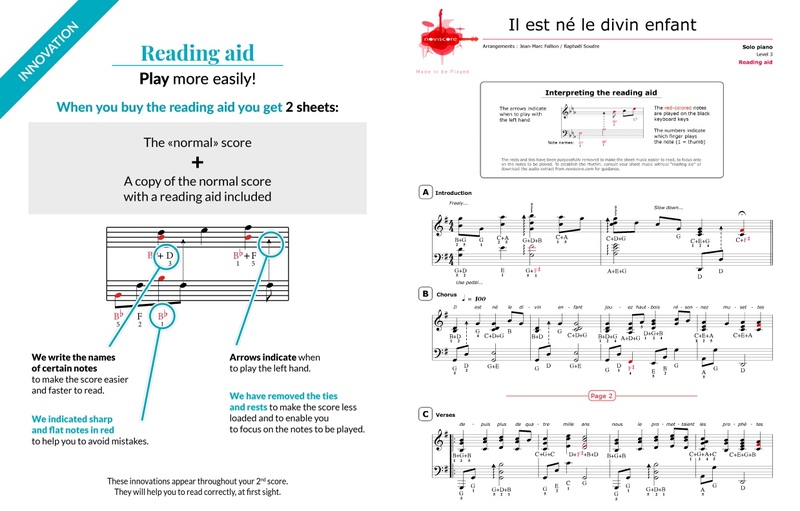 Immerse yourself in the magic of Christmas with our piano sheet music of the traditional French Christmas carol "Il est né, le divin Enfant" (He is born, the divine Child). 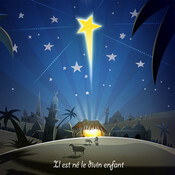 Of Christian inspiration, this carol details the birth of Jesus. 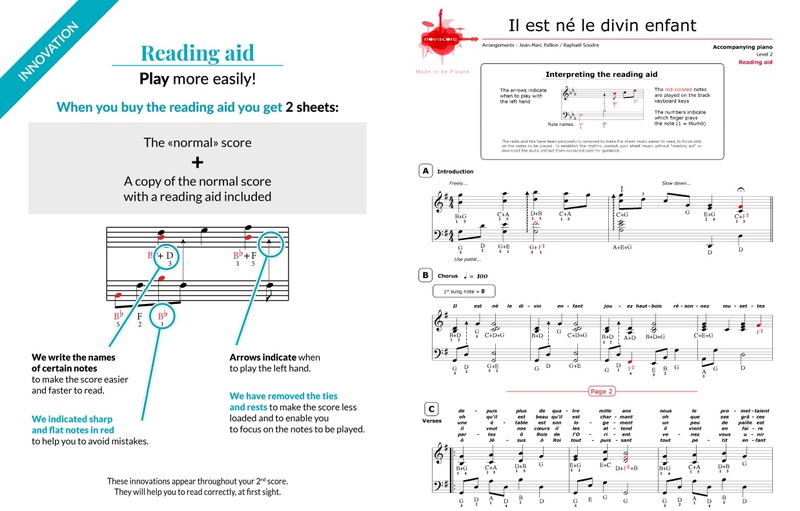 Our work on the harmonisation allows you to discover a colourful exclusive version for your hearing pleasure. 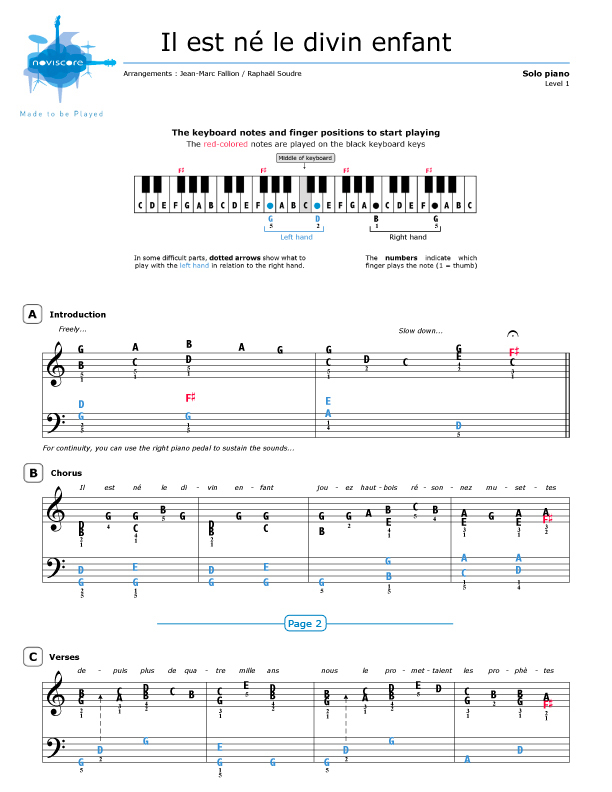 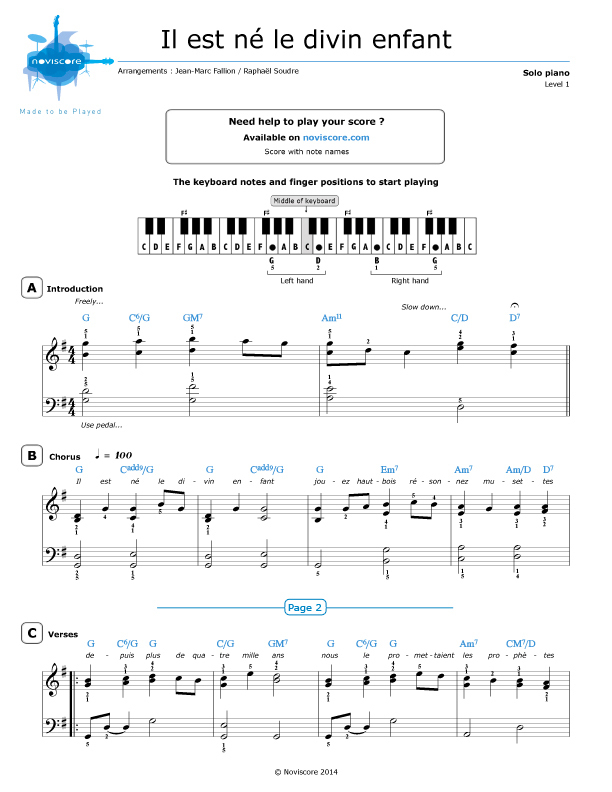 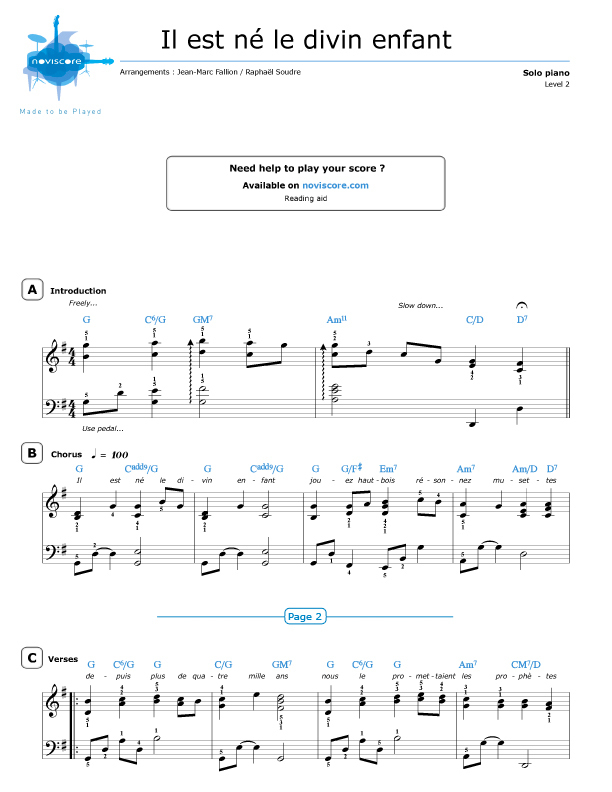 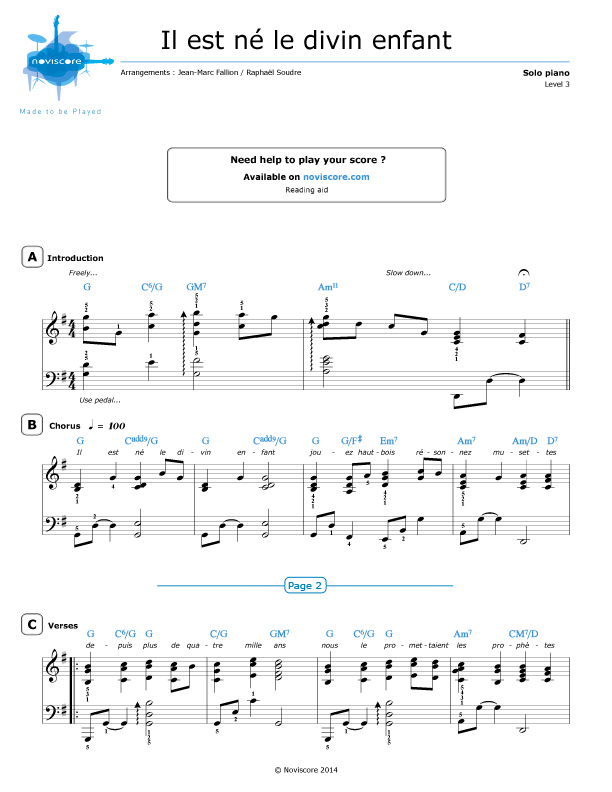 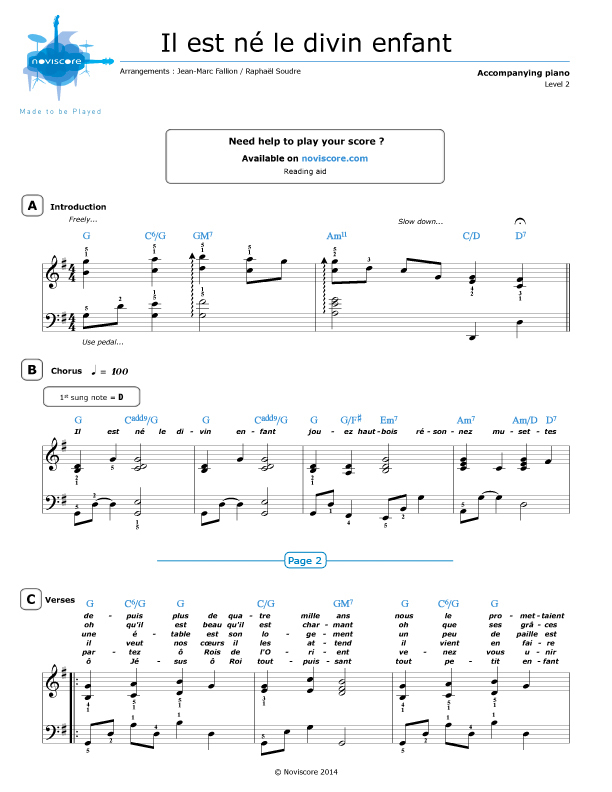 If you would like to play this famous Christmas song, we are sure you will find the right piano sheet music for your playing skills from our selection on offer.